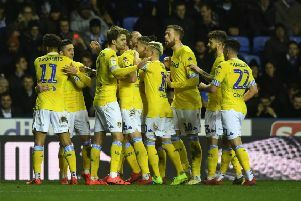 Two goals from Pablo Hernandez and one by Mateusz Klich helped Leeds United to go back to the top of the Sky Bet Championship for 24 hours at least as the Whites won 3-0 at Reading. 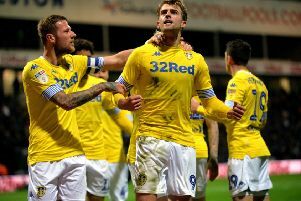 Marcelo Bielsa praised his Leeds United players for adapting their game to see the team home for another valuable three points at Bristol City. 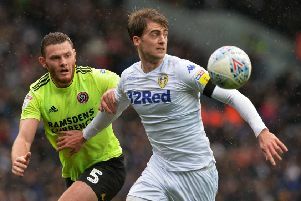 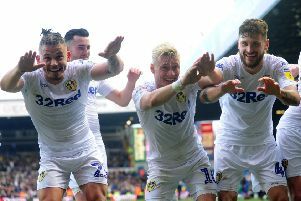 The big games keep coming for Leeds United as they follow up the memorable night under the Elland Road lights against West Brom with another game against promotion contenders this Saturday. 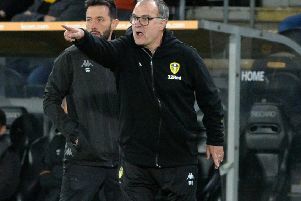 After seeing his team answer their critics in emphatic style with a 4-0 win over promotion rivals West Brom, head coach Marcelo Bielsa praised his whole team’s attitude. 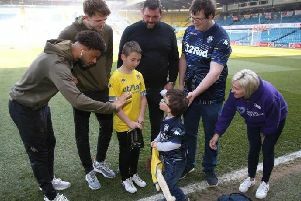 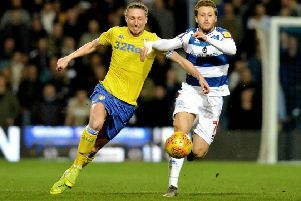 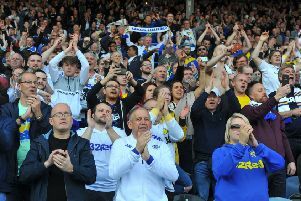 While in some respects last night’s game against QPR could be seen as a free hit missed for Leeds United as they played their catch up match the stakes are clearly high as their big week concludes with another sell-out clash at Elland Road on Friday. 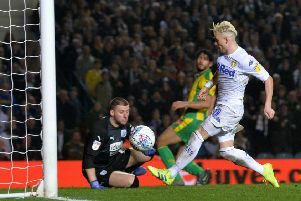 Leeds United missed out on a big chance to go back to the top of the Sky Bet Championship when they failed to find the net on a miserable night in London. 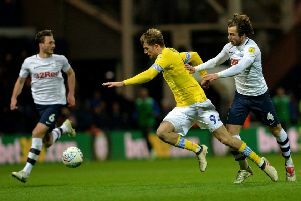 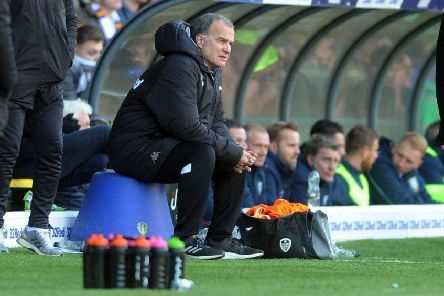 Victory may have owed something to fortune with the winning goal, but Leeds United were good value for the 2-1 success over Bolton Wanderers that started their tough week in positive fashion according to head coach Marcelo Bielsa. 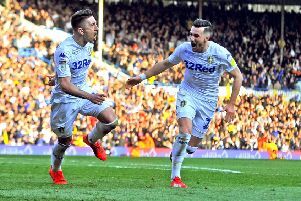 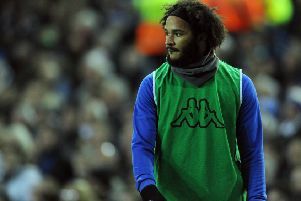 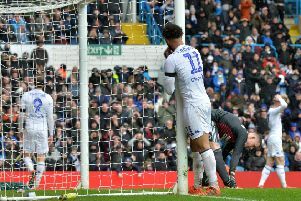 Rested Leeds United players head for a huge week that could go a long way to deciding their promotion fate in this season’s Sky Bet Championship.